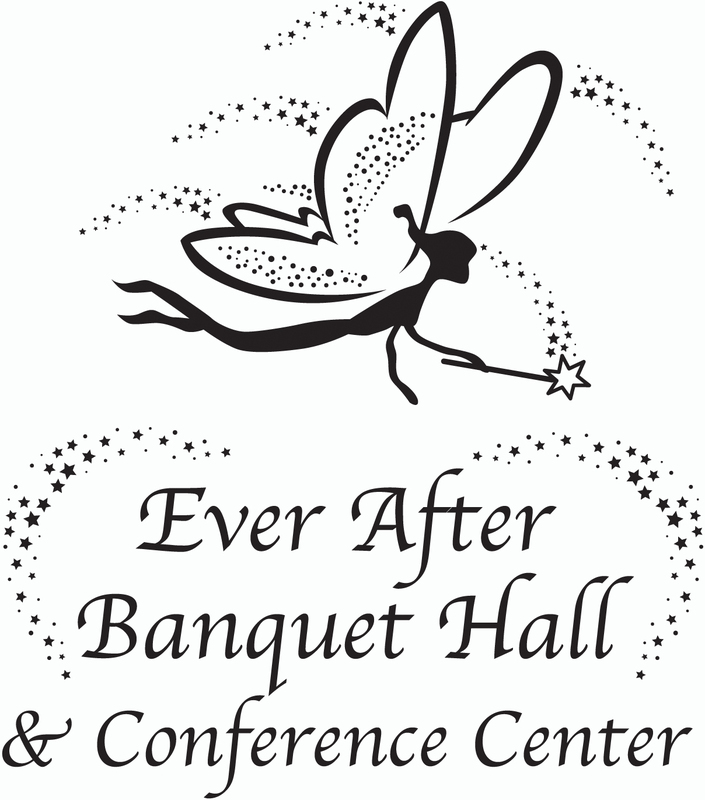 Ever After Banquet Hall | Weddings, Receptions, Holidays and more. 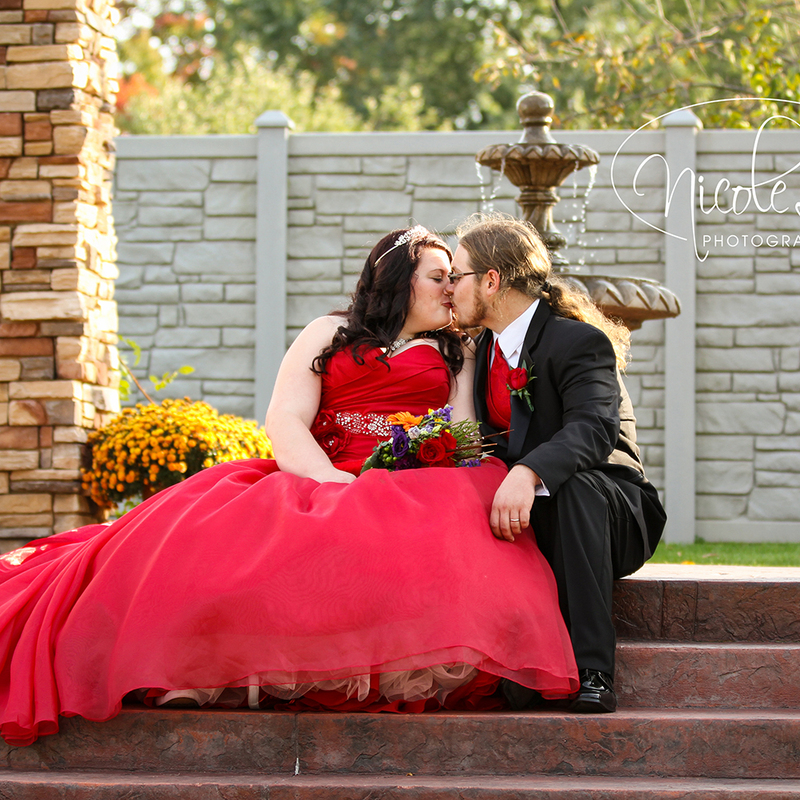 Ever After Banquet Hall is a great place for wedding receptions, holiday parties, proms, open houses, class reunions, bridal or baby showers, anniversaries, birthday parties, business meetings, award banquets, and so much more. 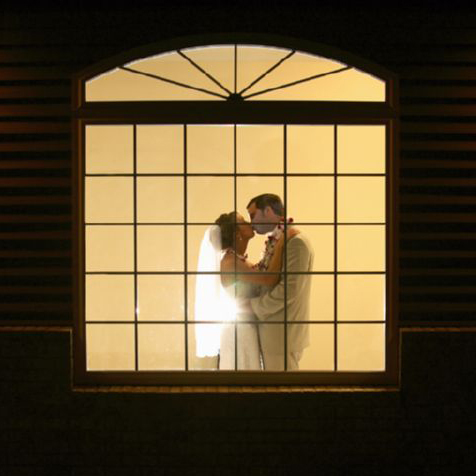 We take away your stress and make your special event effortless and beautiful.